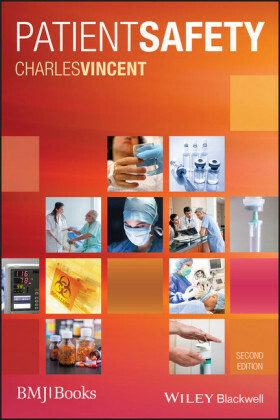 The supply and administration of medicines is an area of practice in which a number of healthcare professionals (e.g. nurses, pharmacists and allied health professionals) are involved. Prescribing is a relatively new role which many of these healthcare professionals have adopted. 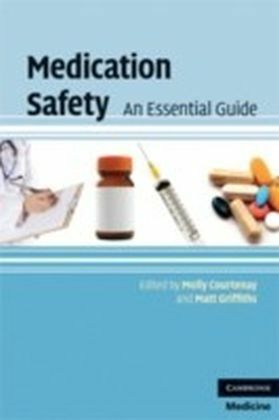 Medication Safety focuses on promoting safety in the delivery of medicines. 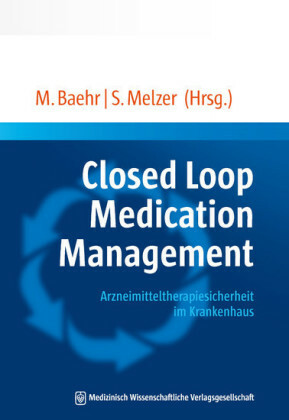 Chapters explore the various stages in the medication process including safety in prescribing, dispensing and administering drugs. 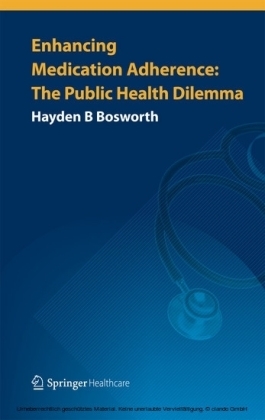 Adverse reactions, parenteral administration, dosage calculations, safety with controlled drugs, and reporting errors and near misses are all addressed in evidence-based contributions from a highly experienced team of contributors. 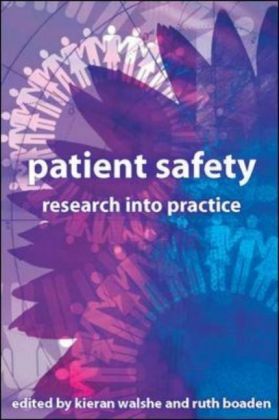 This text is essential reading for all healthcare professionals involved in the delivery of medicines to patients.